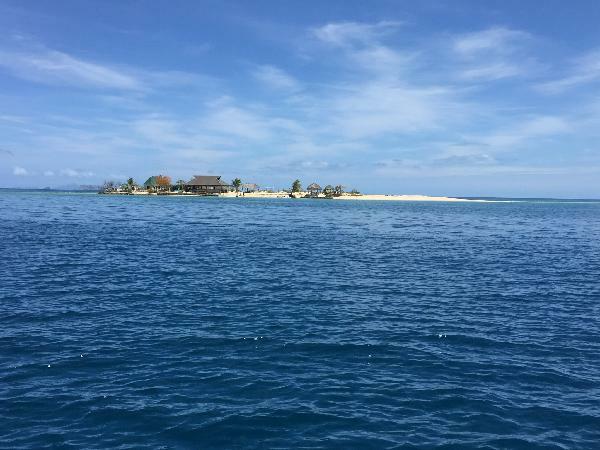 Live the life of luxury as you sip champagne and sail between the beautiful blue lagoons and deserted beaches of the incredible Mamanuca Islands. 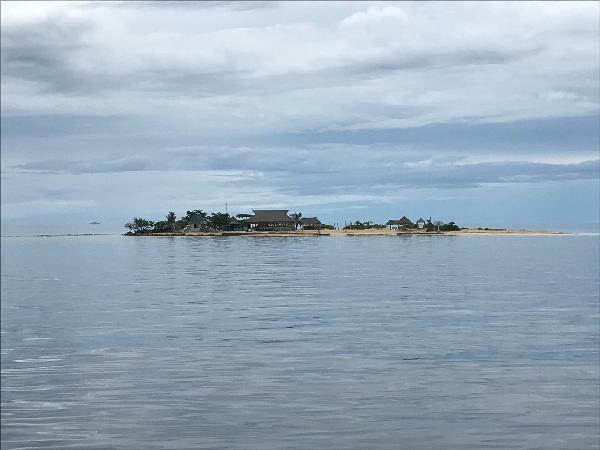 The climax of your trip will be an escape to your very own private uninhabited island where you can simply kick back, relax and soak up its superb natural beauty. Relaxation, Adventure & Fun – Surrender yourself to a wondrous world of tropical tranquillity! Transfers: If you would like to purchase transfers to and from your accommodation at an additional cost please select this option as your proceed through the check out and the operator will be in touch. Important Please Note: Please Note: Cruise ship passengers are to be advised that due to the nature of this excursion and the variance of cruise ship departure times, the tour operator cannot always guarantee arrival at the port in time for cruise departure and do not accept responsibility for any missed connections. Child Age is 2 - 11 years. Infants under 2 years of age are free. Whales Tale = Great day out!! Fantastic day on the water with Whale Tale! I really enjoyed this trip, the boat was a bit packed full of holiday people but we managed to find a seat for everyone, I was a bit late to the continental breakfast which consisted of scones and fruit. There is unlimited juice,beer,wine,water on board and on the island which was amazing and really added to the trip. The food we received for lunch was really nice as well. 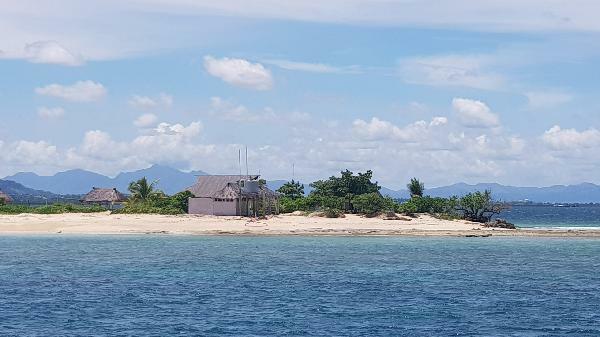 The island itself was small and cute, the snorkeling was great, saw many fish and starfish. All of the crew was super friendly and we were serenaded back to port with songs from the captain. Definitely recommended. 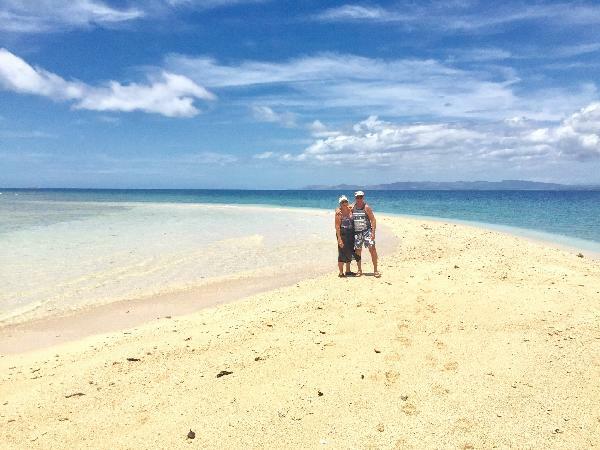 A relaxing way to spend a day enjoying Fiji time. Took the staff a bit to warm up but once they did it made for a fantastic day. Loved the snorkeling and the music by the staff. Would do this again. Had a lovely day. Crew were very friendly . Food excellent. It was our Anniversary & they baked a cake,which was so nice. 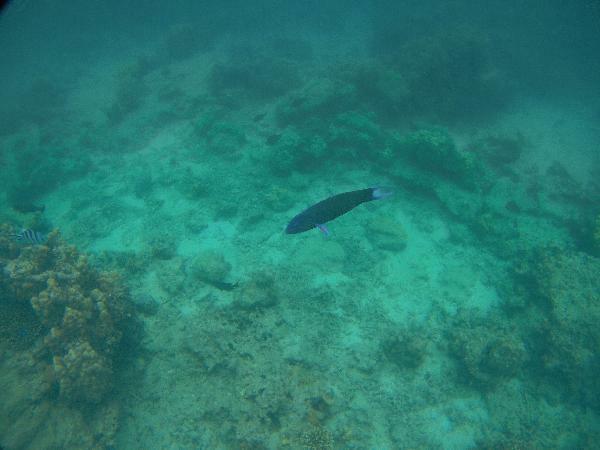 Loved the snorkelling, lots of fish to see. Good value all round. Your message has been sent to Schooner "Whale's Tale" - 4 Islands Full Day Cruise. You should hear from them shortly. 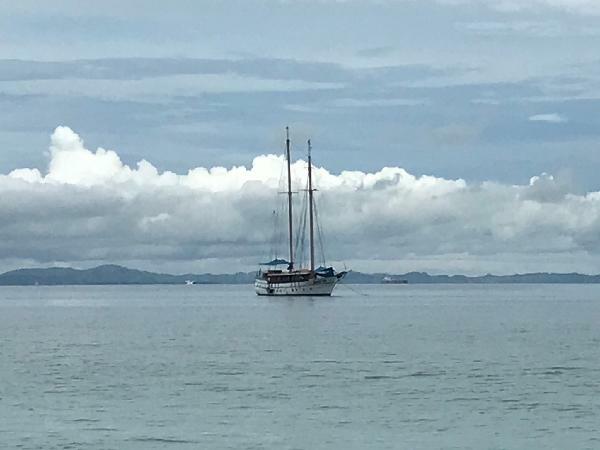 Please note: all responses will come directly from Schooner "Whale's Tale" - 4 Islands Full Day Cruise, and not the team at Bookme.